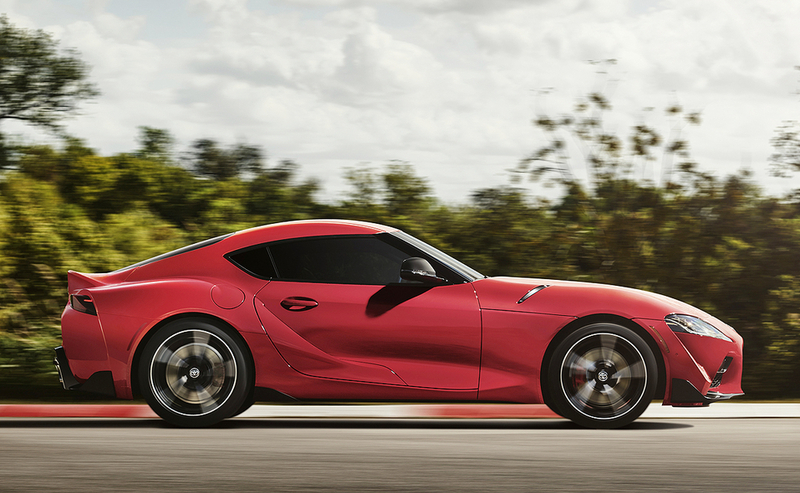 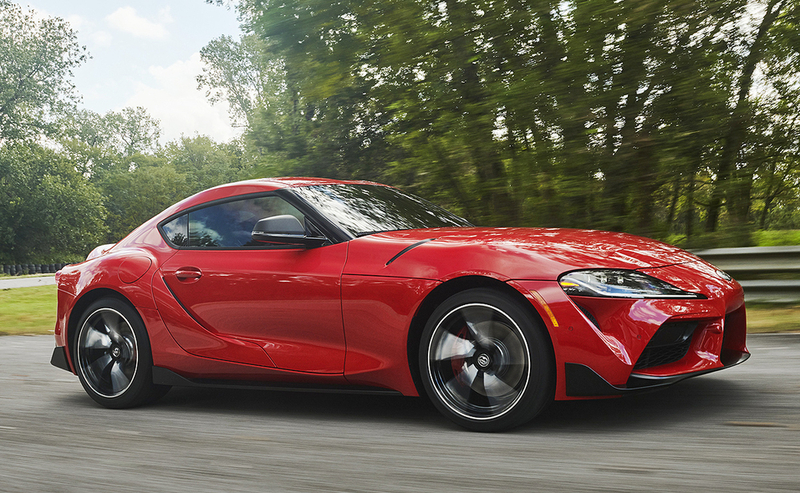 Canadian parts giant Magna International will assemble the 2020 Toyota GR Supra at a factory in Europe. 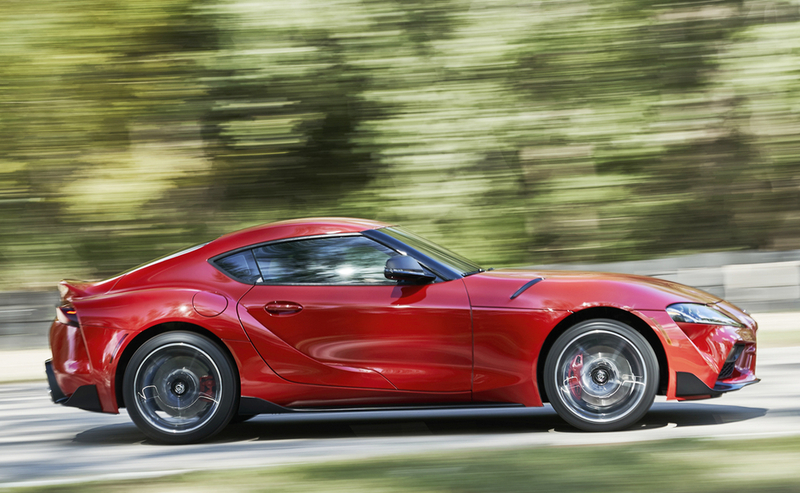 Subsidiary Magna Steyr will build the sports car for Toyota at a plant in Graz, Austria. 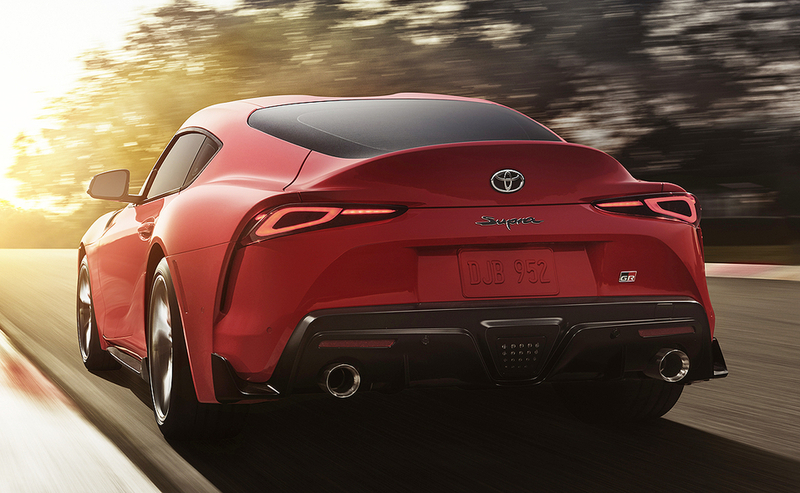 Production is to begin early this year, but the supplier didn’t specify a launch date. 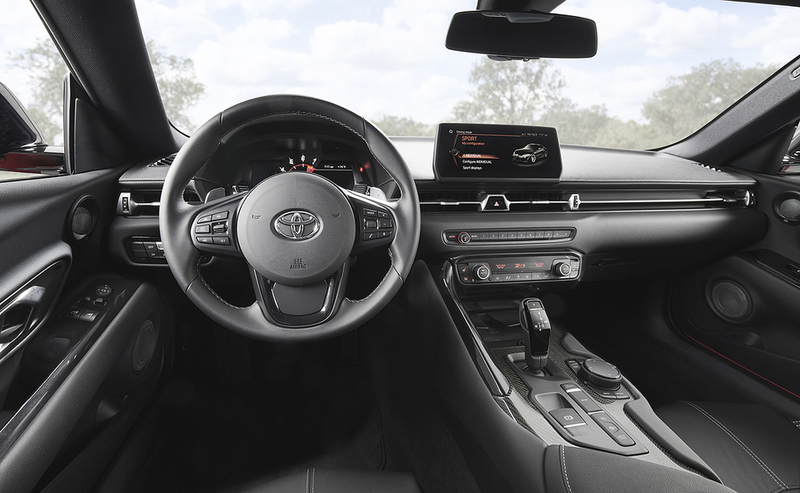 After a 21-year absence from the market, Toyota revived the two-seater sports car at the North American International Auto Show in Detroit on Monday. 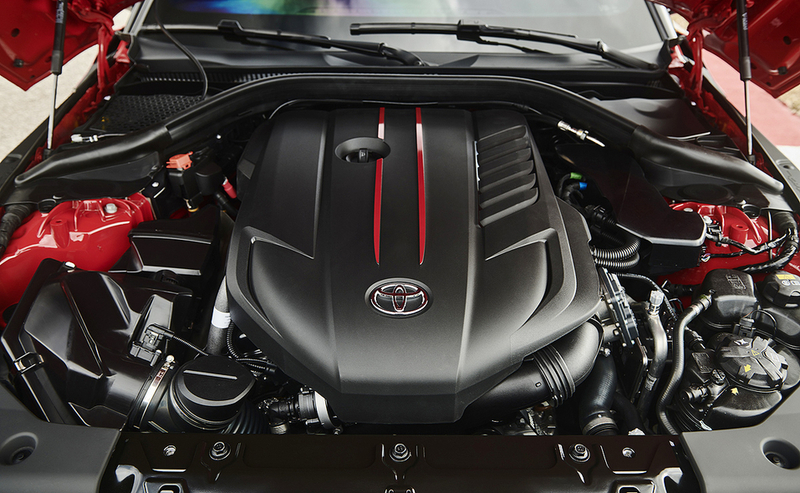 Toyota marks Magna’s fourth complete-vehicle-assembly customer. 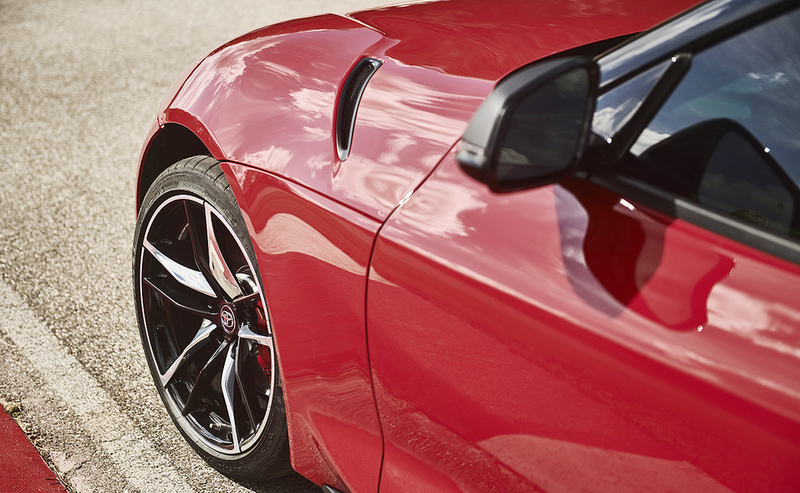 Magna currently holds contracts to produce vehicles for BMW, Daimler and Jaguar Land Rover. 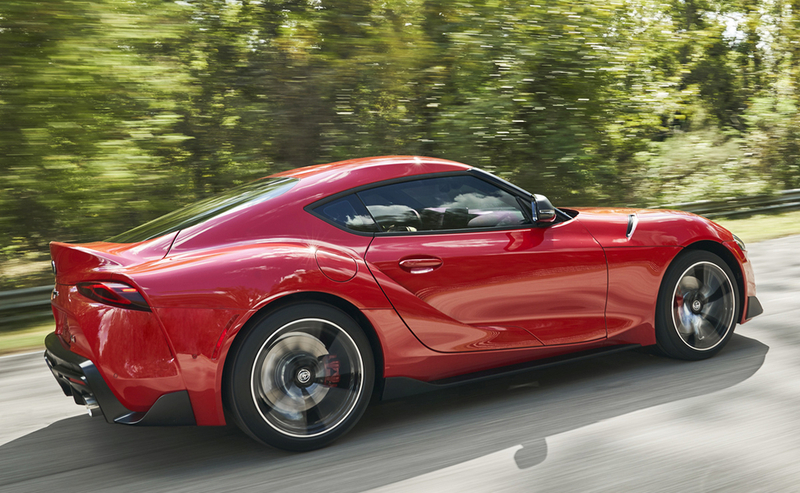 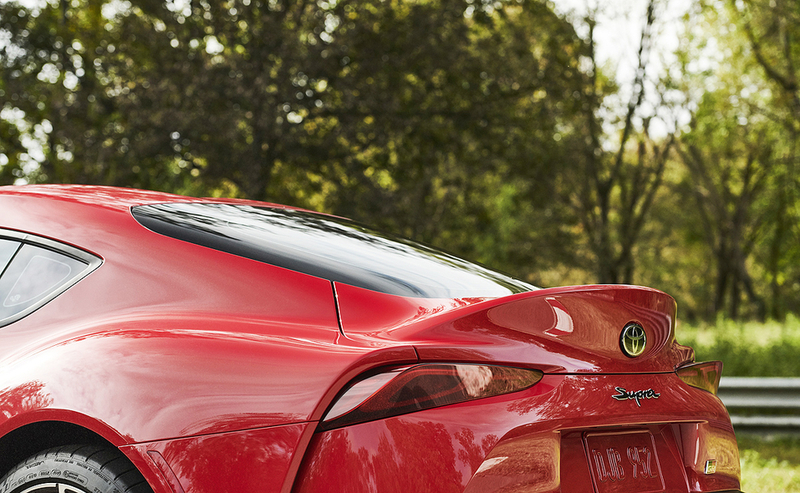 In addition to building the sports car, with its broad product portfolio, Magna will also be supplying the Supra with seats, body stampings, door latches and liftgate. 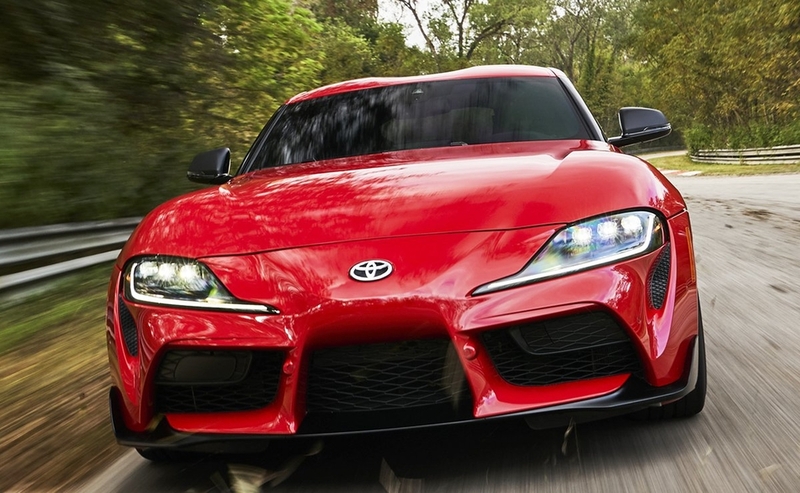 Toyota killed off the Supra in North America in 1998 but the car remained in production for other markets until 2002. 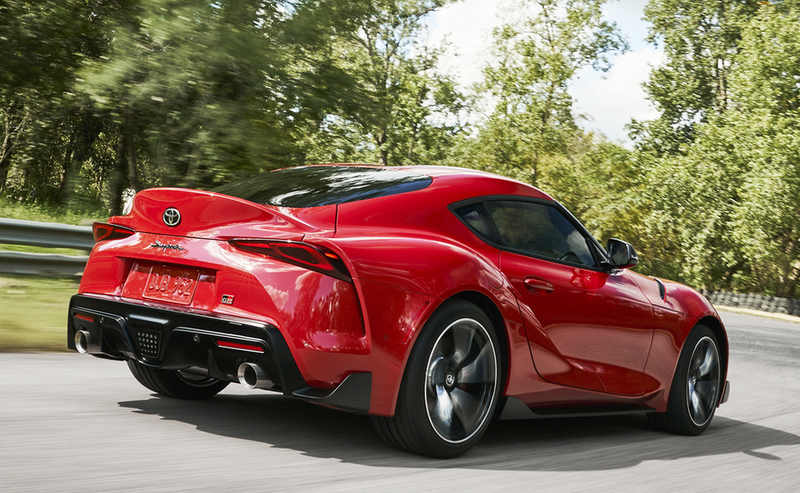 Toyota says it will go on sale in the summer and will be available in two grades: 3.0 and 3.0 Premium, as well as a limited Launch Edition version of the 3.0 Premium trim. 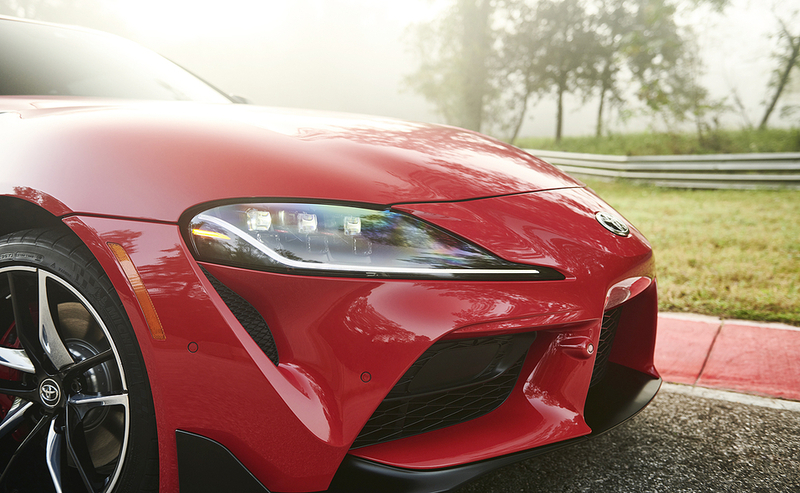 Canadian pricing hasn’t been announced.